Why “Dr. Paul Lowe Admissions Expert Blog”? Welcome to “Dr Paul Lowe Admissions Expert.Blog! The purpose of the blog is to provide valuable insight and expert advice on private school, college, BS/MD program and graduate school admissions based on Dr. Paul Lowe’s over 21 -plus years experience as an independent educational consultant and admissions advisor. 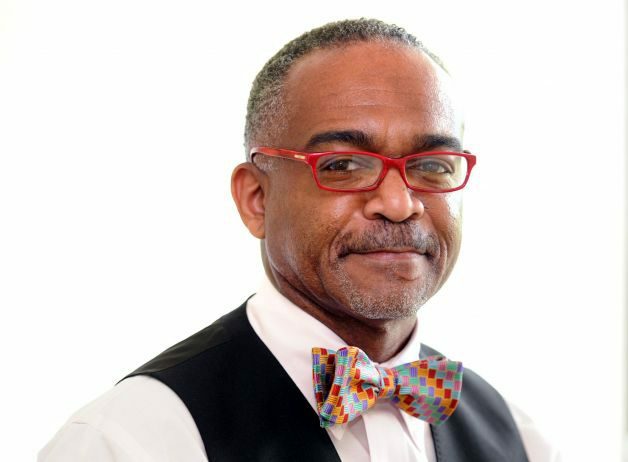 Dr. Paul Reginald Lowe, Sr. is the co-founder and CEO of Pinnacle Educational Center; and is one of the world’s leading independent educational consultants and expert admissions advisors. Pinnacle Educational Center which has expanded into a network of admissions advisory services: Pinnacle Educational Center Admissions Advisors Group.